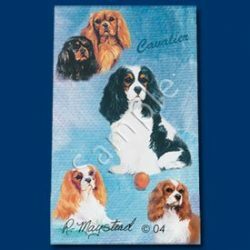 Get Your Hands On This Exceptional Rain Umbrella With A Red Cavalier King Charles Spaniel on a Lapis Blue background, By San Francisco Umbrella Co!Are you looking for a rain umbrella that is stylish and out-of-the-ordinary? 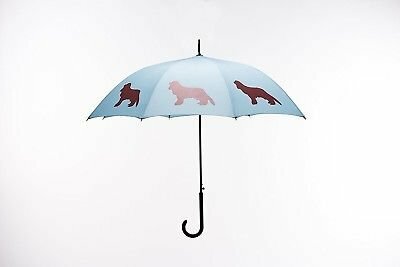 Do you love your pet and want to underline it even with your umbrella? If yes, then youre in luck! San Francisco Umbrella Company has just the thing youre looking for! 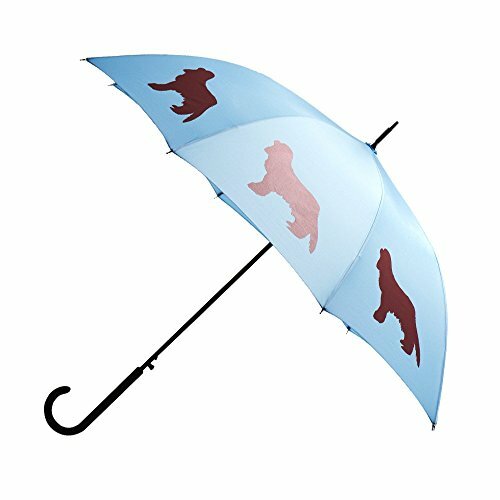 Allow Our Cavalier King Charles Spaniel Umbrella Protect You From The Rain!This unique, extraordinary accessory features a red silhouette on each lapis blue panel and is guaranteed to protect you during rainy days as well! The silk, screen printing on the canopy makes this one of the finest, most elegant and impressive umbrellas you can own! 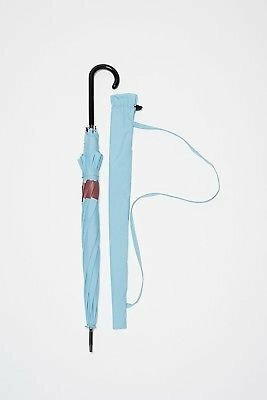 Not All Rain Umbrellas Are The Same! And here are some of our umbrellas features which make it the best choice you can make! Satin-feel 190T pongee polyesterSturdy plastic handle8 Durable fiberglass ribs and armsStrong steel shaft and cap- Protective plastic tipsConvenient Velcro strap Ideal Size For Both Men & Women: 34.5″ by 4.5 by 4.5 inches- The open Canopy is 48 Inches from tip to tip!100% Lifetime Money Back Guarantee! 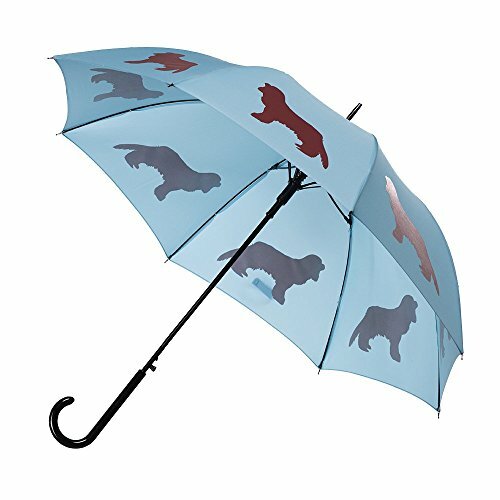 We have great faith in our premium quality rain umbrellas with animal graphics after all, were using them ourselves! 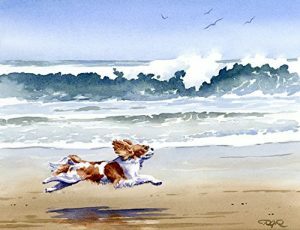 However, if you arent totally happy with your product, we offer you a 100% lifetime money back guarantee but we dont think that you will need it! So, What Are You Still Waiting For? Place Your Order For Your Own Premium Quality Rain Umbrella Now Before We Run Out Of Stock!STAY DRY THE SMART WAY! 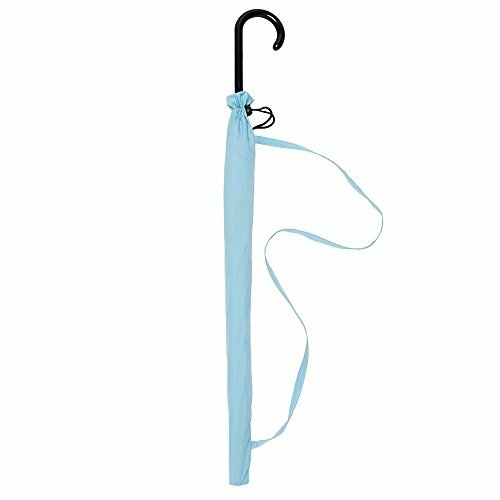 Protect yourself from wind-blown rain with this beautiful and functional umbrella! 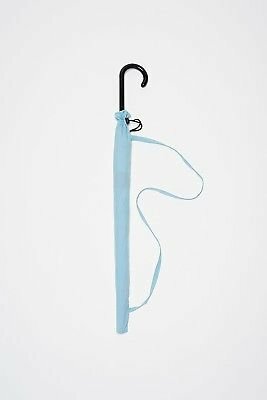 It has the ideal size for both men and women, and its canopy is made of pongee polyester; the standard for high-quality umbrellas around the world! 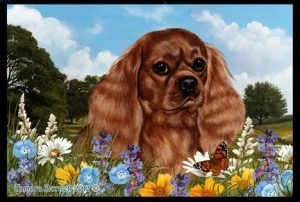 UNIQUE ANIMAL THEME DESIGN! 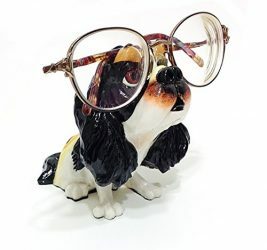 Its not only about utility, but about style as well! 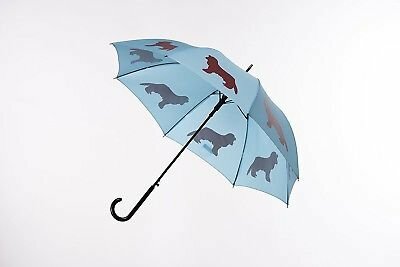 Our exquisite rain umbrella is different than any other you have seen; with unique animal graphics and bold, vivid colors, its certainly an eye-catching and impressive accessory! 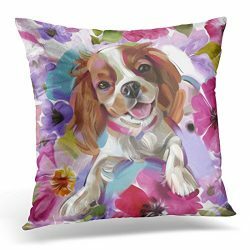 IDEAL GIFT FOR PET LOVERS! 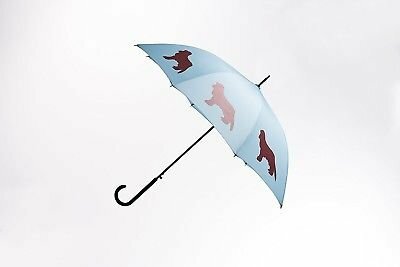 Whether for your daughter, your best friend, your significant other or any other pet lover in your life, this beautifully designed umbrella with a red Cavalier King Charles Spaniel print on a lapis blue blackground is an excellent gift idea; smart, practical and thoughtful! EXCEPTIONAL MATERIAL QUALITY! 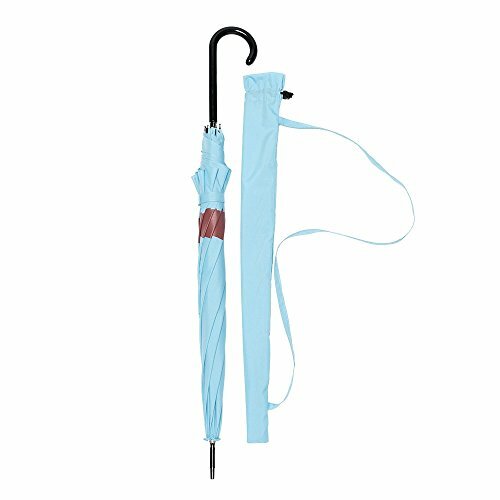 Strong plastic handle, 8 fiberglass ribs and arms, 34.5 inch steel shaft, pongee polyester canopy and Velcro strap; all of them are high-end quality materials weve used, just to make sure that your umbrella will last you a lifetime of use! BUY WITH PEACE OF MIND! We have worked hard in order to offer you the best quality umbrella your money can buy. 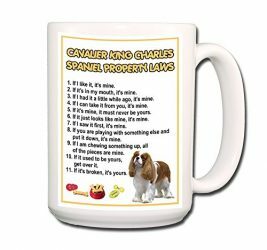 But if you dont love it, dont worry; weve got it covered with a lifetime money back guarantee because our ultimate goal is your satisfaction!